Our daughter Claire definitely falls into the category of picky eater. Her sensitivity to taste limits what she eats, and I’m always trying to make the most of the food she’s willing to eat. One of those is pumpkin pie. She loves it, and pumpkin has good nutritional value. On Sunday, we decided to try a different recipe than our usual. I needed brown sugar, so I ran to the closest supermarket and picked up a pack of Domino’s brown sugar. I felt my GMO radar go off, but nonetheless it was time for Claire and I to make a yummy pie, which we did. The next day, I bought some organic brown sugar for future pies and felt better. Yet I knew I hadn’t done any real research on GMO sugar, so I looked into it. Here’s the scoop. Genetically Modified Organisms (GMOs) are always on my radar screen. I’ve understood for some time that genetically engineered food is something I do not want to ingest if I can help it. Keeping them out of my family’s diet is a daily priority for me. Yesterday, I saw on Facebook that Peru had officially banned GMOs. Wanting to get clear on how many countries have banned them – in the hopes that these bans matter – I did some further investigation and ended up in…The Twilight Zone. Countries that have banned GMOs include Peru, Ecuador, Venezuela, Russia, Austria, Greece, Poland, Egypt, Kenya, Madagascar and, for the most part, the Nordic countries. Kudos to these countries for standing up to the biotech companies pushing these seeds! 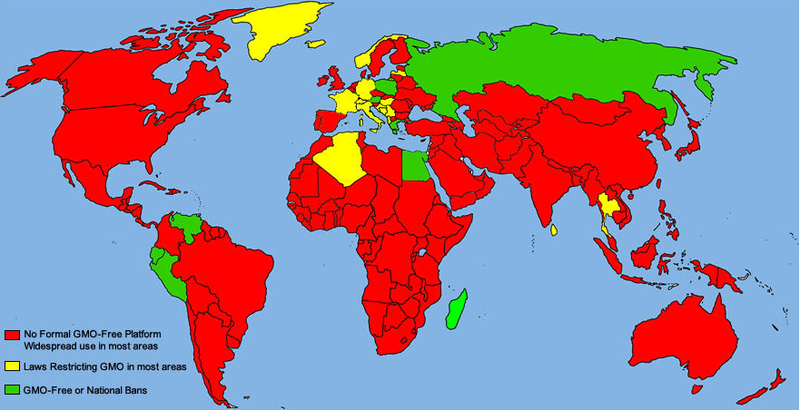 Now, take a look at this map, which shows in red all the places where GMOs are thriving. That is one frightening visual. Here’s why. May the Fleece Be With You? I don’t remember what year it was when I first encountered fleece. What I do remember is that it was love at first wear. Its softness, warmth and lack of itchiness were a godsend to me. Prone to being cold, I’ve been wearing it ever since, from fall through early spring. 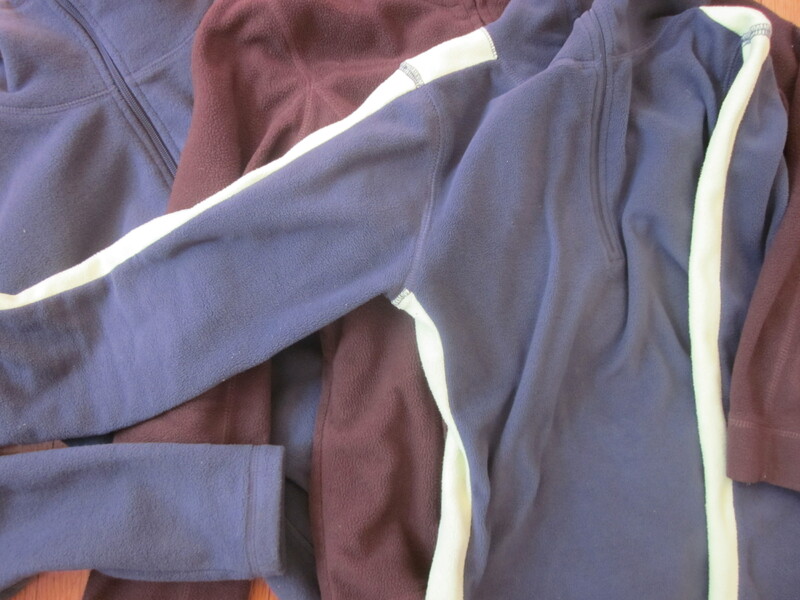 I couldn’t image being without fleece – until last week, when I learned that it’s poisoning the oceans. Another Halloween has come and gone. After hopping from house to house in a celebratory frenzy, our little Ninja Claire came home, plopped on the living room rug and began the ritual carried out for generations: the sorting of candy. I remember doing it myself as a kid, with great excitement, wondering if I had more Sugar Babies this year than last. 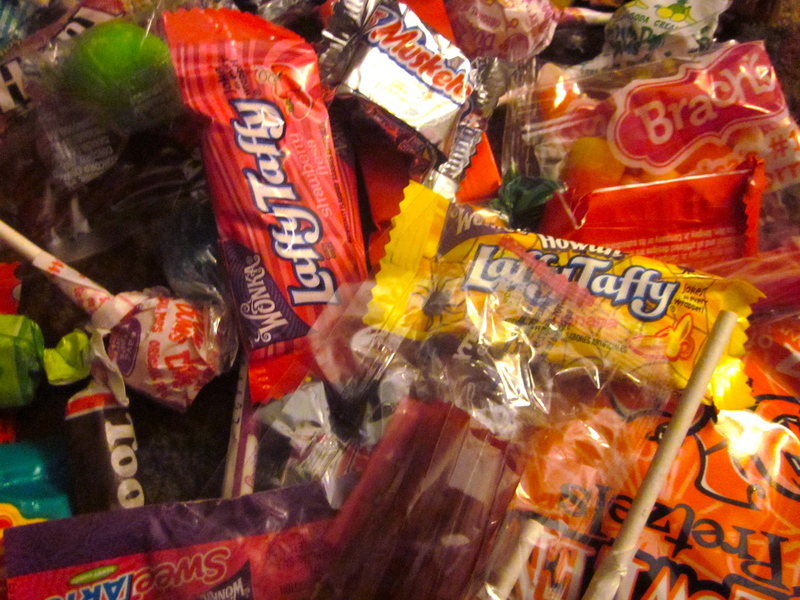 For Claire, it’s Nerds, Dots and Laffy Taffy that top her list. Twizzlers, too. Watching her sort with joy and precision, I pushed down the sadness and confusion I felt, knowing how happy she is to have all this candy. Knowing it’s all made with genetically modified corn syrup. My husband is very kind when he tells people I’m a good cook. I would never call myself a good cook, but rather something closer to a satisfactory one. I choose healthy, whole food and make sure there is flavor to be had, but my repertoire lacks spark. I have a set number of meals that I put together, and I rarely venture beyond them. This is because, though I honor my role as the cook of the house, I lack the desire to invest time and energy in acquiring new recipes. I wish it were otherwise, but, as they say, I’ve got better fish to fry. Given my chef profile, it makes sense that shrimp are an essential component to my weekly meals. They are so easy to cook, so versatile and can be successfully brought together with other food I tend to have in the house. Throw in some pesto or red curry sauce a la Trader Joe’s, and I’m set. Shrimp are a satisfactory cook’s best friend. 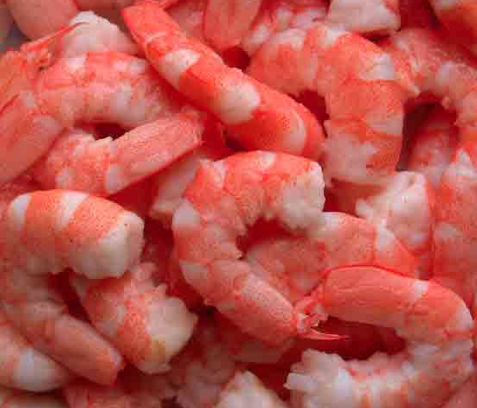 Yet, I have quietly known for some time that shrimp were up there when it comes to seafood that is significantly damaging to both human health and the environment. I didn’t want to do the research to find out the specifics – didn’t want to face it – but I finally did. And now it is clear to me that, if I’m going to walk the talk on caring for this living planet we call home, I need to let them go. Break up with shrimp? They’ve always been there for me when I’ve needed them. How can I live without them? I’m a little freaked out. Recycled toilet paper has been used in the bathrooms of my humble home for many years now. Having read some statistics a while ago on the negative environmental impact virgin fiber toilet paper has on the number of trees that grace this earth, recycled TP seemed a no-brainer. I am the Lorax. I speak for the trees. Trees produce oxygen. One mature leafy tree produces as much oxygen in a season as 10 people inhale in a year. Forests serve as giant filters that clean the air we breath by intercepting and retaining airborne particles, reducing heat, and absorbing such pollutants as carbon monoxide, sulfur dioxide, and nitrogen dioxide. 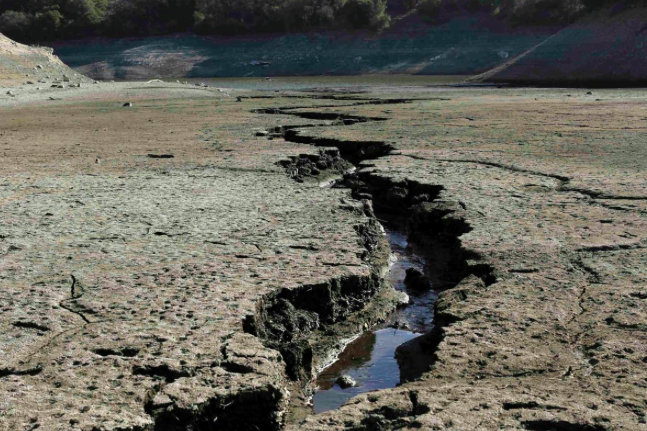 Trees clean the soil, absorbing dangerous chemicals and other pollutants that enter the soil, either storing them or actually changing the pollutants into less harmful forms. To produce its food, a tree absorbs and locks away carbon dioxide in the wood, roots and leaves, taking it out of our atmosphere. With the imminent threat of global warming/climate change looming over our status quo lives, trees are essential to absorbing the carbon created by our current addiction to fossil fuels. Trees are clearly essential to our lives and need to be protected. Yet recently I was having days here and there where I secretly longed for softer toilet tissue. Recycled toilet paper has come a long way, but it’s smoother than it is soft. I began to wonder what the harm would be in buying a softer brand and occasionally alternating it with 100% recycled. On my next visit to the grocery store I came upon and purchased Scott’s Naturals, which is 40% recycled. I thought this was a reasonable compromise. Still, it wasn’t sitting easily with me. I had to do more research in order to feel at greater peace with my new TP choice. It may seem silly that I was spending this much time on a basic household product, but the Lorax was on my shoulder, and I’ve always been one to listen to the Lorax. Being a mother consumes more of my time than I would have thought prior to having my daughter. With home life and vocation in the mix, some things that I need take a back seat, like new underwear. So, when Christmas time rolled around this past December, and I found myself at the mall – a place I tend to avoid – I made a point of buying new underwear for myself as I went about buying for others. Off I went straight to Victoria’s Secret, as my goal at a mall is always to get in and out as quickly as possible. Lo and behold, they had an entire table of 95% cotton underwear in myriad patterns, styles and colors – and in XS no less! Furthermore, it turns out their cotton blend has organic, fair-trade cotton in the mix. Bonus! Despite the long line at the registers, I was thrilled. I already had my gifts for others in hand, so I headed home to throw away a bunch of old underwear and start anew. I love my jeans. 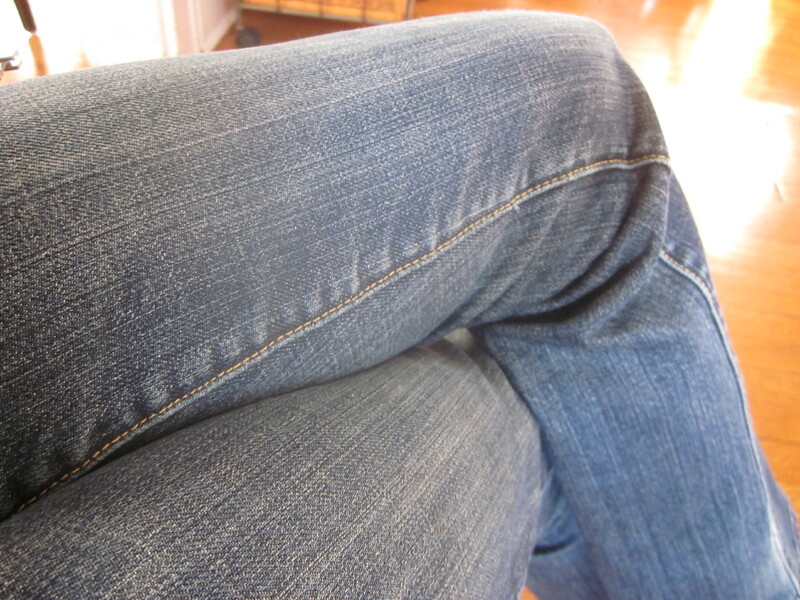 Weather permitting, I wear jeans most of the time. What I wear with them will vary, depending on whether I’m going to the grocery store or into the city for the evening. As the years go by, and I find myself having passed the 50-year-old yard line, I feel like jeans keep me from getting too old too quickly. An illusion, perhaps, but when I put them on they still feel like me. I don’t think I’ll ever stop wearing jeans. If I make it to 90, I’ll still be wearing them. They provide some continuity to my human existence; a source of comfort in an ever-changing world. Uh, that is until I came across an article on the manufacturing of blue jeans. Plastic is everywhere. It is in every room of my house. The kitchen is especially brimming with this non-biodegradable phenomenon. 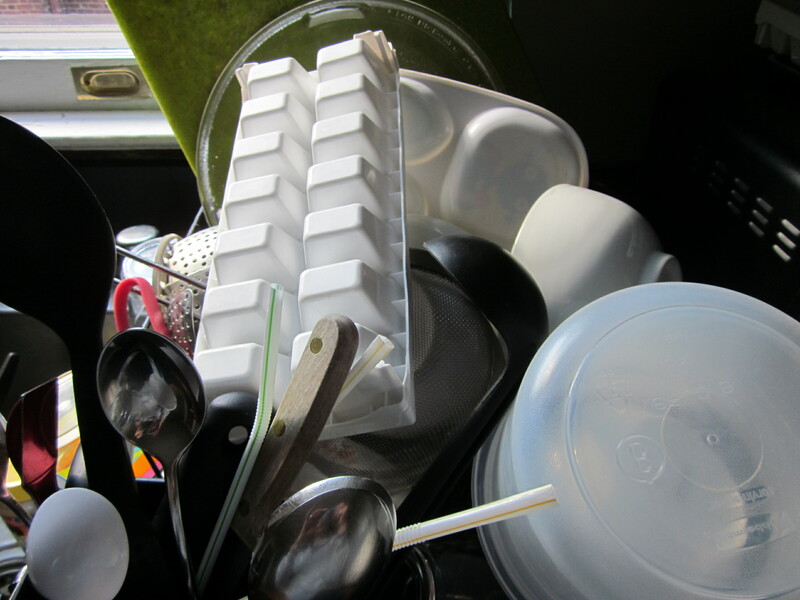 Plastic can be found drying in my dish rack, piled in my pantry, and lined up under my sink. Most purchased food is in plastic. Thick plastic, thin plastic, hard plastic, pliable plastic. I think most people don’t see plastic. It just is, much like air. It is accepted as material essential to our lives. Stepping away from the home and out into space, I now bring my focus to the Northern Pacific Gyre, also known as the Great Pacific Garbage Patch, where an estimated 225 million pounds or 113,000 tons of plastic waste twice the size of Texas is residing. A similar patch of floating plastic debris is found in the Atlantic Ocean. Because plastic is photodegradable, not biodegradable, it breaks down into smaller and smaller pieces over time which become easily mistaken for plankton. And so, the fish, swimming in their beloved sea, unaware of human life, eat this plastic plankton. Yum! And of course, we eat the fish.